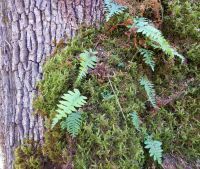 Publication: Amer. 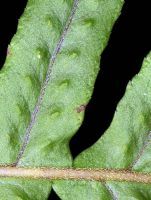 J. Sci. 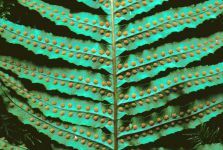 Arts. 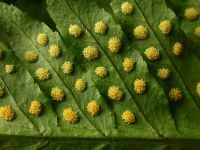 ser. 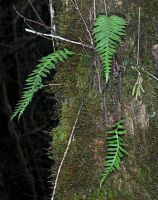 2, 22: 138. 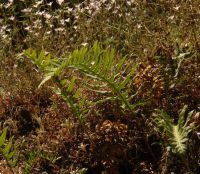 1856. 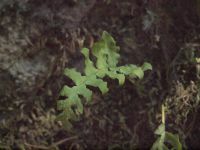 1856. 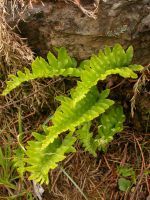 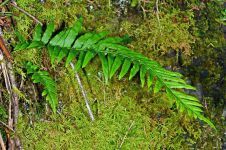 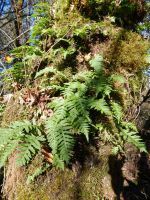 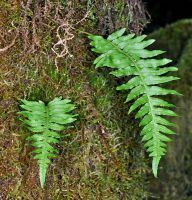 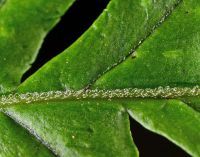 PNW Herbaria: Specimen records of Polypodium glycyrrhiza in the Consortium of Pacific Northwest Herbaria database. 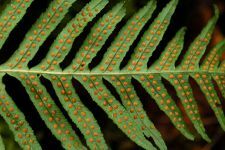 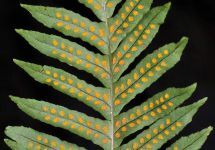 WA Flora Checklist: Polypodium glycyrrhiza checklist entry. 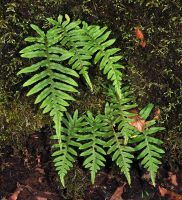 E-Flora BC: Polypodium glycyrrhiza atlas page. 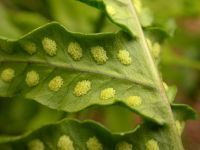 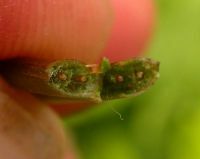 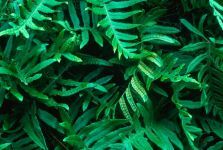 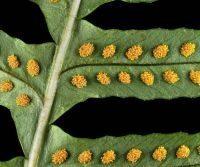 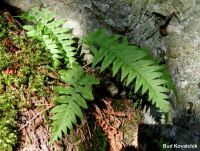 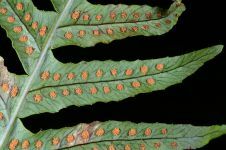 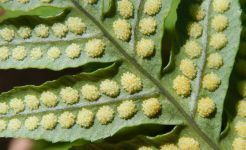 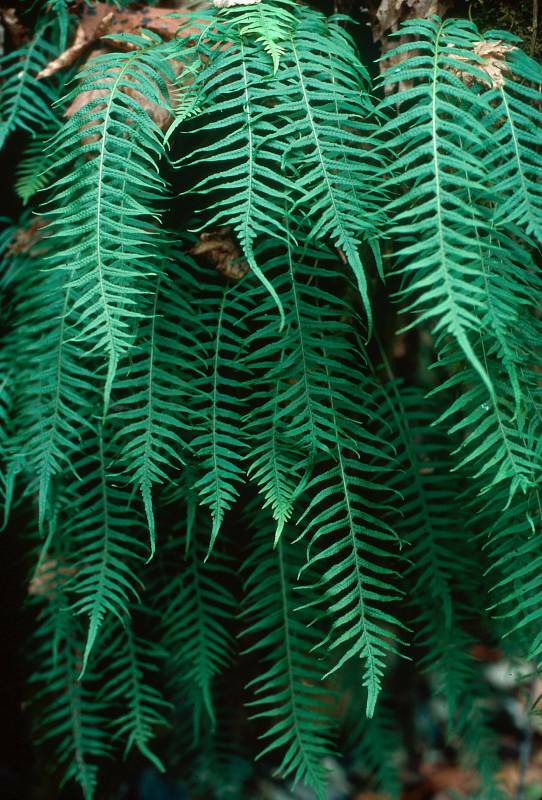 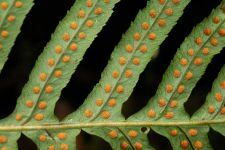 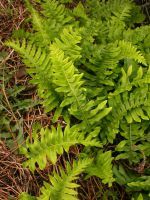 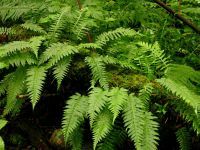 USDA Plants: Polypodium glycyrrhiza information.